Hi! 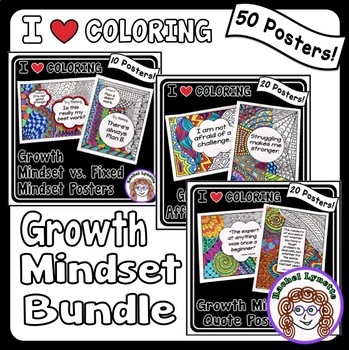 I’m Jamila, and I am a certified K-5 educator and instructional coach and K-8 certified administrator who has been educating youngsters and supporting teachers since 1997! 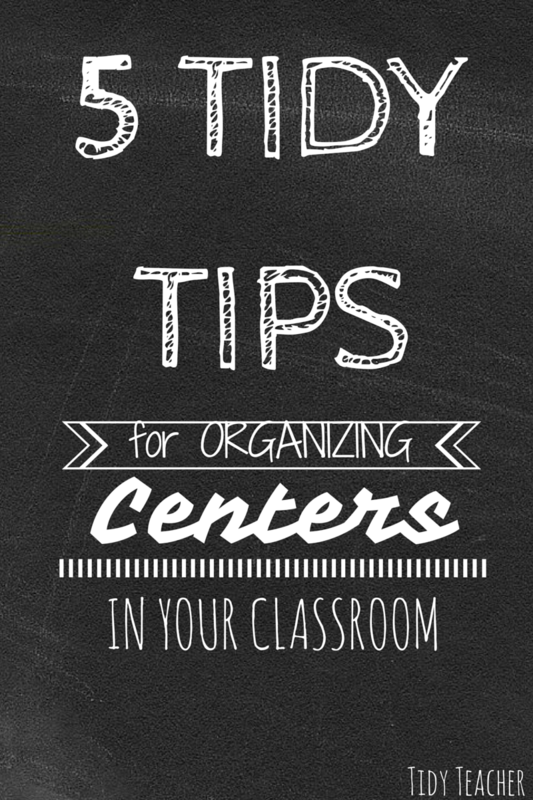 Today I’m excited to guest blog and share some great “Tidy Tips” that will help make organizing centers a snap! 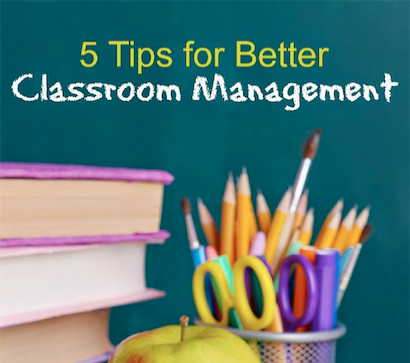 The most frequent question I hear from newbie and veteran teachers is, “How do you stay organized?” So today, I thought I’d write a post about tips I use to stay organized in the classroom while running centers. I love providing tips to other teachers, but the key to any system is to make it yours. You must be comfortable with your own systems in order for them to be successful. My favorite thing about centers is planning and organizing them. These are a couple of my “Tidy Tips” for running successful centers. 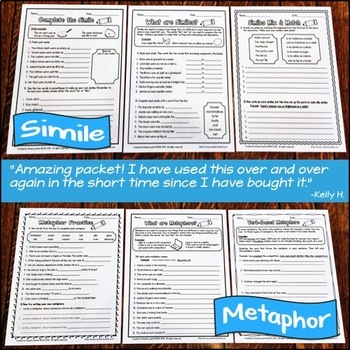 Make copies, gather supplies and materials, and have them ready for the students. I love color-coding my center groups supplies and putting numbers on everything. 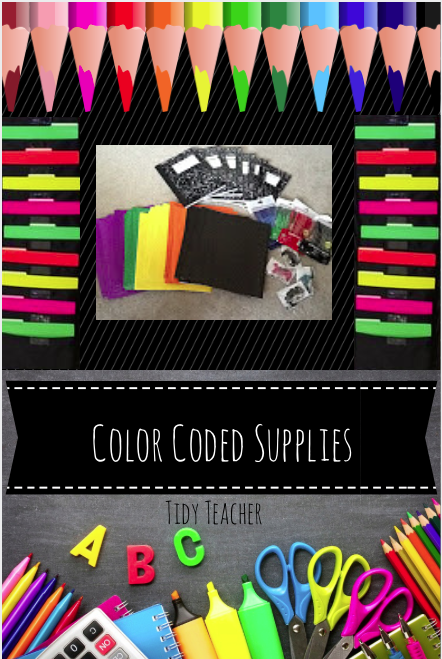 I have always worked at a Title 1 school and provided lots of the supplies for the class, so why not make them match? I would shop during summer break for penny sales and buy enough of the colors I want and add to them from the students’ school supplies. The colors I use help students to identify their groups and organize their materials for each table. 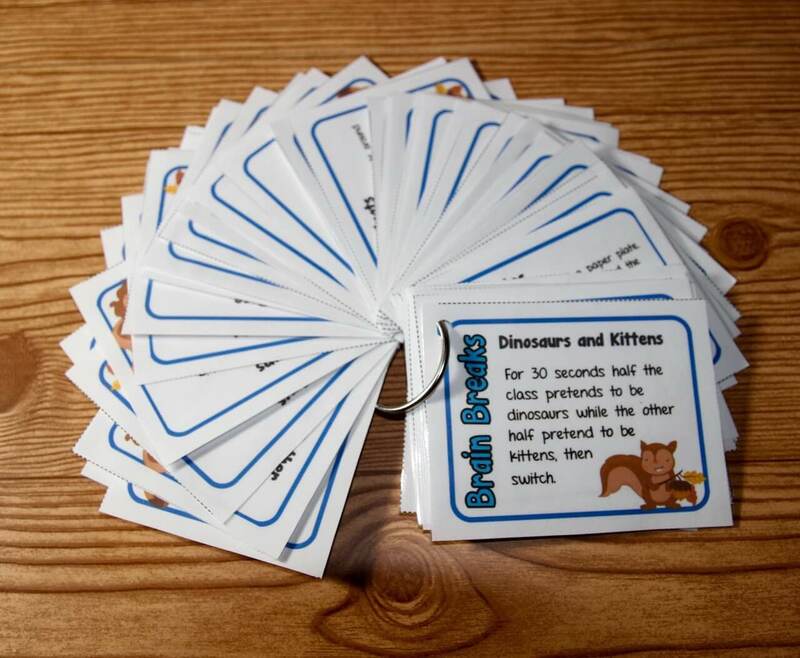 This tidy tip cuts down on transition time and makes your classroom look very tidy. I organized each group’s folders with labels and a handy pocket chart. 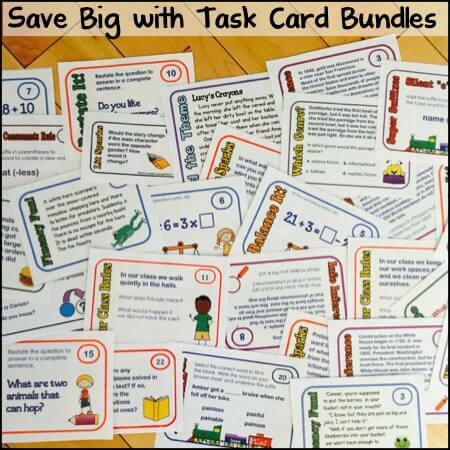 They are the “go to” person designated to help others when you are working in small group. 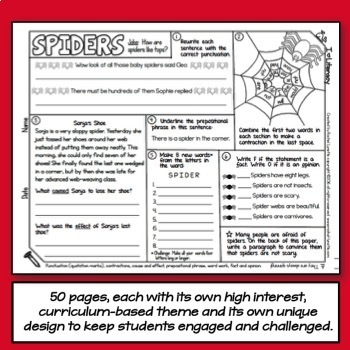 Center leaders are usually chosen by the teacher at the beginning of the year, but as the year progresses and the students learn the system, they also can begin to choose their own center leaders each week. Practice… Practice… Practice center rotations! Use a chart or some kind of visual aid to reinforce your center rotation goals. Please go over rotations until all students understand what is expected of them and how to move through centers. We do several “fake” center rotation practice runs before we actively work in centers (it usually takes about a week). We’ve been successful using timers and music to transition through centers. 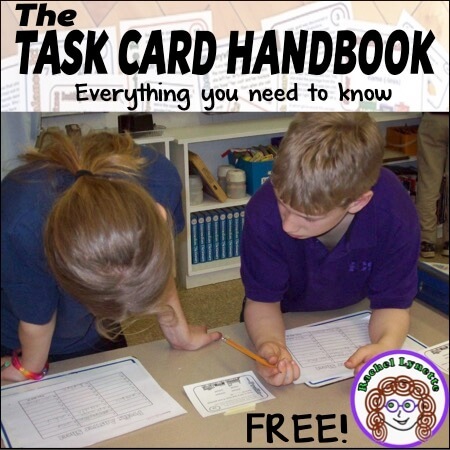 Provide clear instructions and directions for each center! 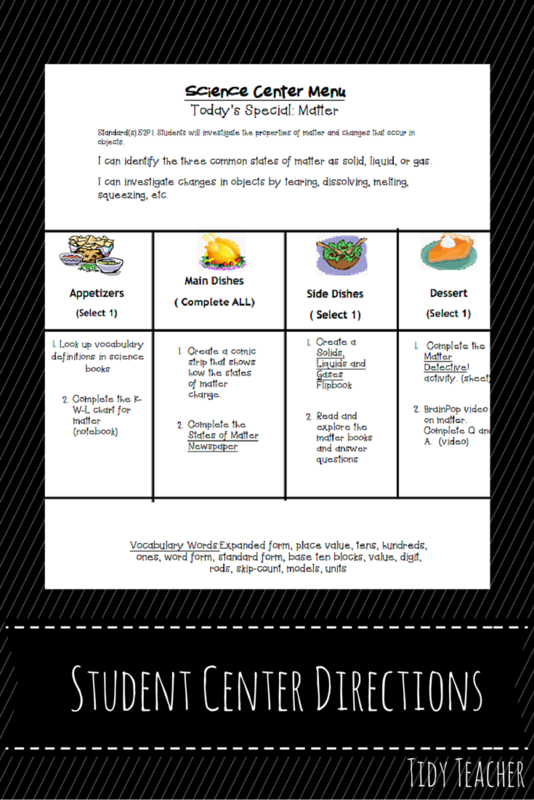 I love to use choice boards to go along with my center menus! Students are also trained to use notebooks in my class. 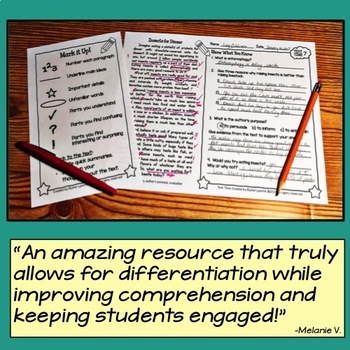 This is one of the key teacher tips for center organization. It may seem simple, but it was a game changer for my class. I began to use notebooks about seven years ago, and I would definitely recommend that if you are not already using them, then try them out. I went from loose papers to folders. Then, I went to a workshop some years ago, and they shared their interactive notebooks. I was like, “Of course! 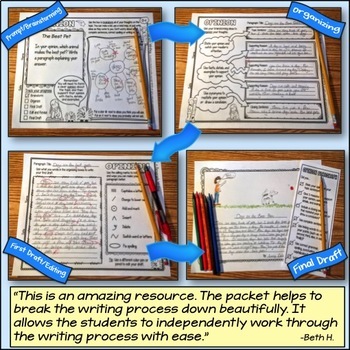 Why didn’t I think of that?” So, with our school district purchasing less student workbooks and, of course, cutting back on copy paper and rationing copies, I needed to discover a new affordable way to keep all students’ work. I used folders, binders, and even those dreadful ringed notebooks, but I have found that composition books work best for me. I try to get tons on sale over the summer during the penny sales so that I can ensure that all students have enough for each subject. Then I laminate a nice colored subject cover for the front and attach it so I can write their names and change if students leave (high turnover rate). I use different colors for each subject notebook. We store the notebooks in containers that are easily accessible for each group (never in our desks). During conference time students simply pull them out and show their parents how hard they’ve been working in the class! You can set your desktop, laptop, or iPad to play automatically at a certain time each day, and students can learn that certain songs correlate with different parts of the daily schedule. For instance, if you play “Peanut Butter Jelly,” then the class dances to the line to get ready for lunch! I hope you found these Tidy Tips for center organization helpful, and big thanks to Rachel for allowing me this opportunity to guest blog! Jamila James, Ed.S. 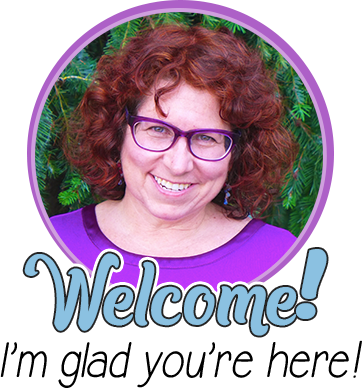 is author of the blog, Tidy Teacher. 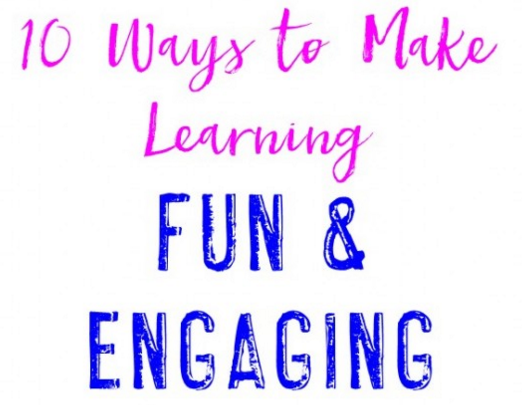 She enjoys designing curriculum, blogging, and sharing organization tips and hacks for busy educators. 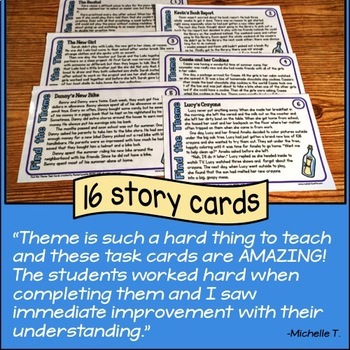 Visit her TpT store or follow her on Facebook, Instagram, Pinterest, Twitter, or Periscope for more great ideas to support your organized classroom. This is such a great post! I love the idea of using music to help kids transition. Thanks Yanique! The kids really enjoy this transitioning process too! Thanks Callie! The color coding helps us easily identify the groups and their materials ( notebooks, folders, tubs )! What grade do you currently teach? Great tips! I love the center leader idea! Thanks Nancy! The kids really love it too! They really take the job seriously! 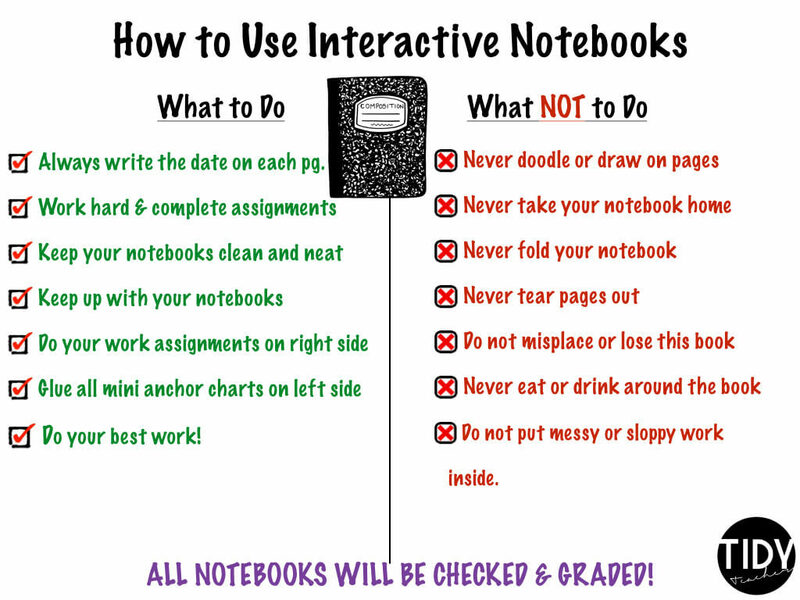 I love the graphic of “dos and don’ts” for interactive notebooks. We use them in my class, but I don’t think I’ve ever explicitly stated some of those things I want them to either do or not do. Good visual! Thanks Miranda! Normally I would create an anchor chart on poster paper. But last year I decided to create a mini chart to go in their notebooks. Thanks 2 Teachers1 Goal! These lanyards are a hot commodity! The kids love them! I can’t wait to shop for more this summer when they have those great penny deals! 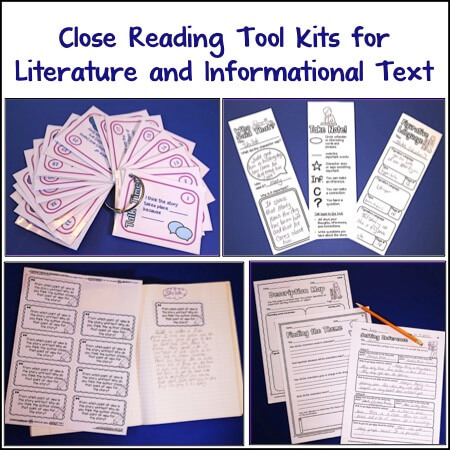 Being a high school teacher, I have never really used centers but I have started to incorporate some this year. I honestly haven’t given a lot of thought to the organization of them but I love some of your ideas! Thanks for this post! These are some fabulous tips for establishing struture and support within a classroom. I like the lanyard idea – they are so cute and I think students will love where them. I also like the idea of using music to transition form center to center. Thanks again for a helpful blog! These are some fabulous tips for establishing struture and support within a classroom. 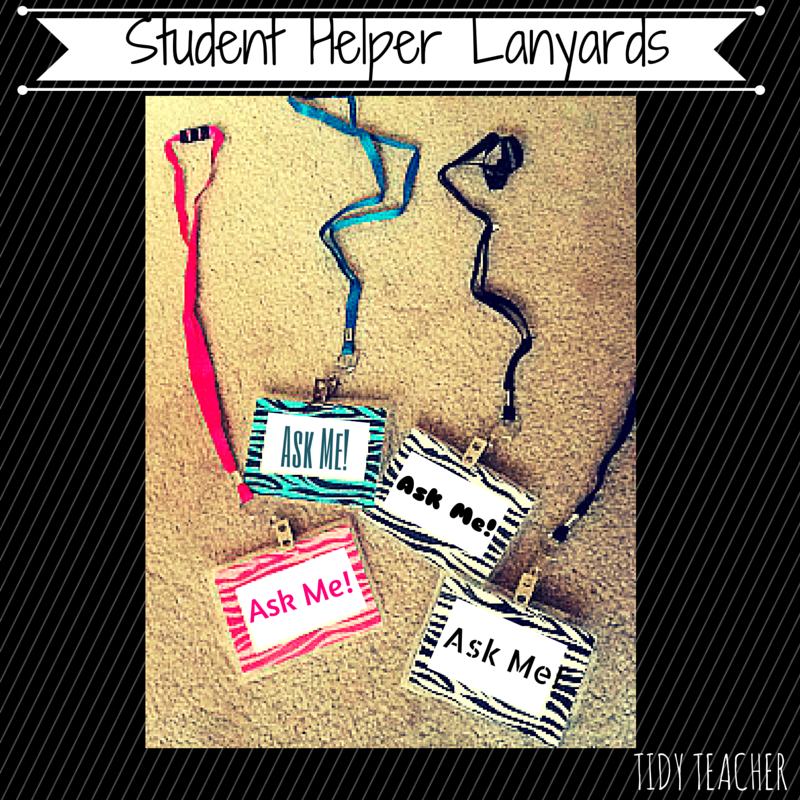 I like the lanyard idea – they are so cute and I think students will love wearing them. I also like the idea of using music to transition from center to center. Thanks again for a helpful blog! I needed these tips and ideas in my life! Can’t wait to get organizing now! Great tips! I’ve found that kids will be organized if you explain step by step exactly what you want, and spent a lot (aka MOST) of the time at the beginning of the year modeling and practicing. The more organized we are, the happier I am!